We all love to travel. Not only does travelling bring out the best in us, we get the opportunity to forge meaningful experiences that will last a lifetime. For those of us who are tied down with work and our studies in Singapore, we would only be able to spend time travelling whenever we are on leave, or during our study breaks. But for students in the United Kingdom, you should count yourself lucky. Not only is the U.K. so filled with endless sights to explore, you can always spend your weekends travelling to nearby cities or spend your breaks travelling to farther destinations at a more affordable price than those who are travelling from Singapore. If you are a student studying in the U.K. and you are looking forward to making the most of your weekends and breaks, here are 5 Ways For Students To Travel Affordably In The U.K.
Europe is an extremely popular continent to travel to, and whenever we think of taking a big holiday, Europe is the top-of-mind destination. 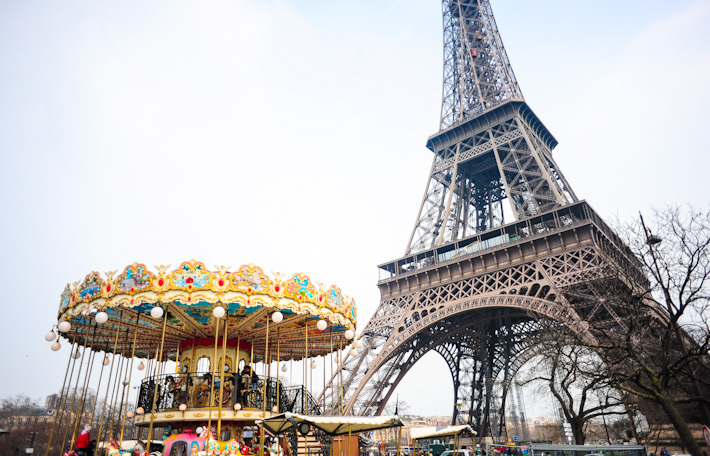 Whether you are looking to plan a shopping trip at Paris and London or an Italian escapade, or anywhere else in that fascinating continent that has so much history, cultures and lifestyles to offer, planning a big trip may not be easy. There may be hidden costs that you never knew of, or miscalculations of supposed savings. For first-timers to Europe, this guide will help you make more efficient and effective planning. If you have been traveling to Europe, can you resonate with these points and could you have saved more if you abided by these cost-saving tips for a holiday to Europe? A trip to Europe is always an exciting one to look forward to. From jaw-dropping landscapes to majestic structures (seriously, I can never get how detailed some of the buildings are, especially when they were built without the technology we’ve got today), each holiday there feels like a unique adventure. So make your trip a fruitful one with these 10 things to note before travelling to Europe. © 2017 ladyironchef - All Rights Reserved. Designed & Developed by PRODDDesign.